While some in media fear competitive encroachment and a fuzzying of the editorial/advertising line, I for one am encouraged by the spike in spending on content marketing. We in b-to-b media long have known that potential business buyers don’t always fall sway to the image marketing and emotional appeals that dominate consumer marketing; that instead they seek concrete facts, actual-use scenarios and testimonials about products and services. Hallelujah, then, for content marketing (which by the way is more than ably promoted and defined by the Content Marketing Institute). Content marketers aid business media in informing our audiences while simultaneously relieving us of some of the pressure for favorable editorial coverage of our advertisers (who long have valued relevant content, clearly). Advertisers, incidentally, also frequently need our media platforms to drive traffic to their content — so hallelujah for us too. The career prospects for we content types also clearly aren’t diminished by this development. A Bright Future for Content Marketing? Hi Jim, Thanks for including our infographic. Very much appreciated. 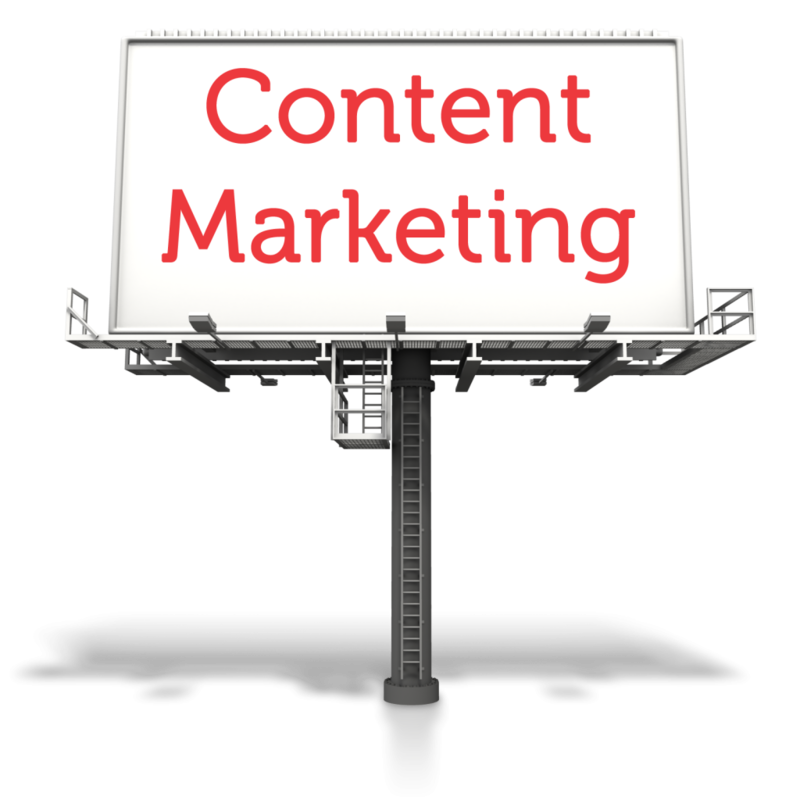 I tend to agree that content marketing does in fact have a bright future, but there are clearly some hurdles to overcome.